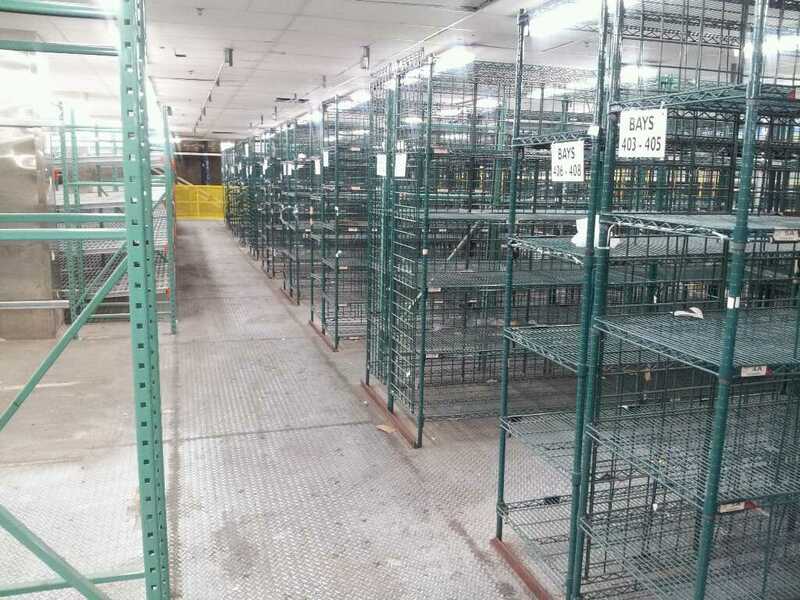 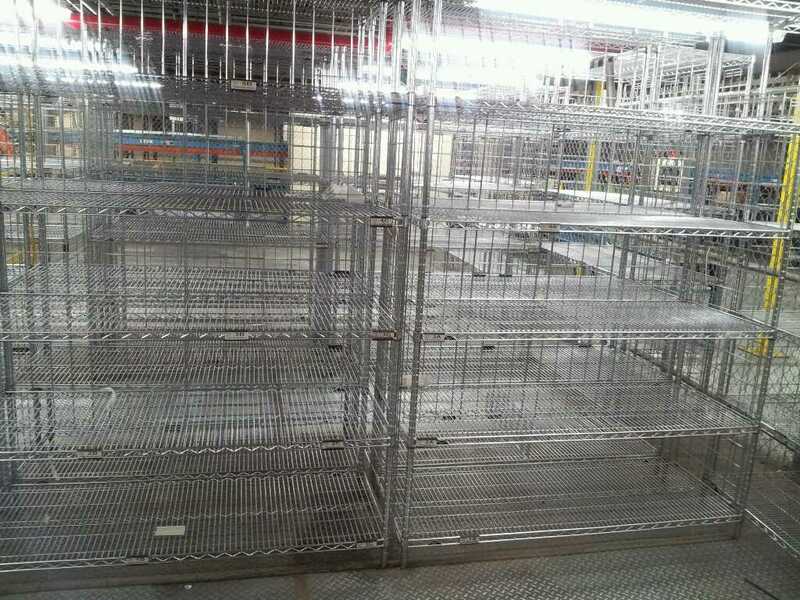 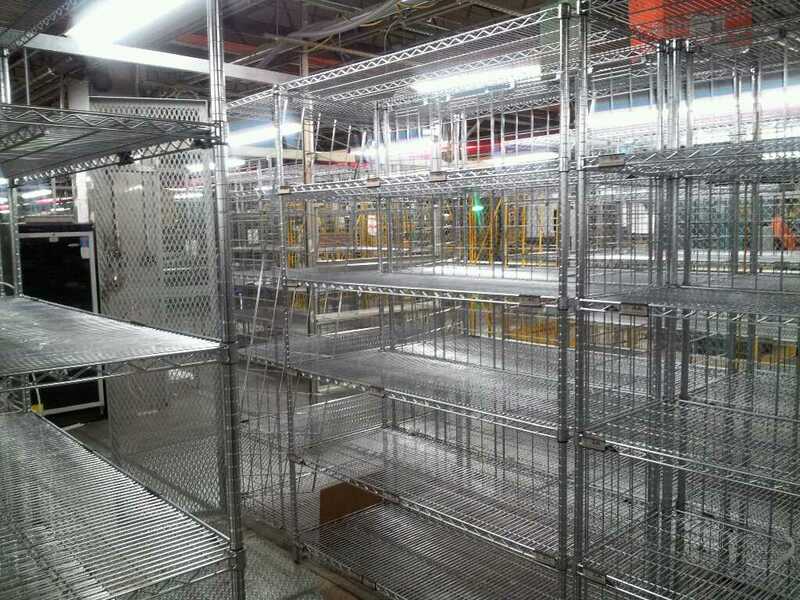 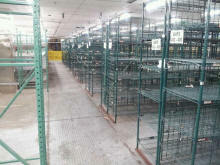 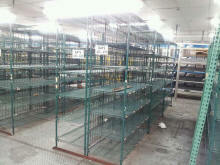 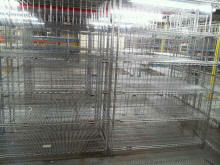 Please contact us at 1-800-826-5326 for pricing on new or used, wire, chrome, or metro shelving. 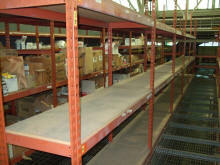 Our inventory changes daily and we may have what you need. 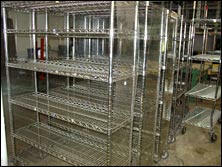 Call 1-800-826-5326 for quantity discounts or to place an order. Please request freight quote below. 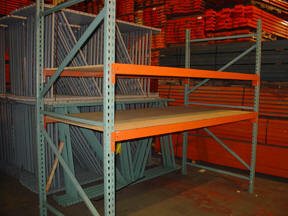 New Casters for Metro Shelves In Stock!